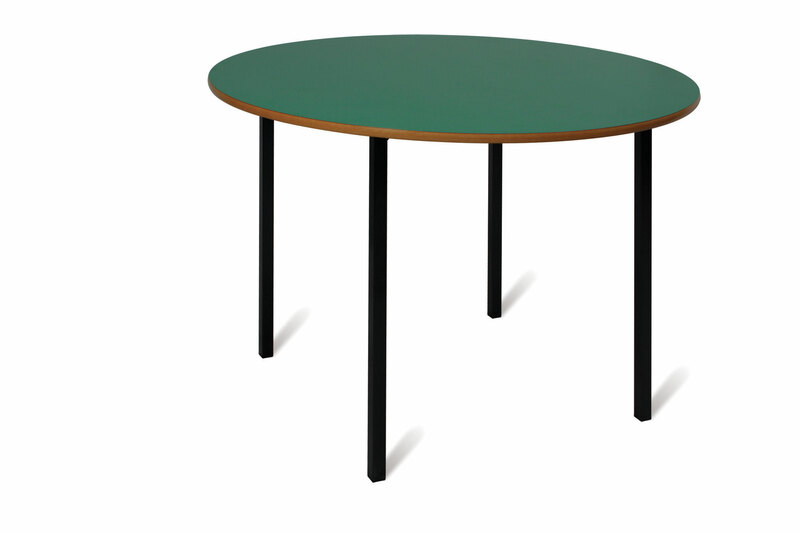 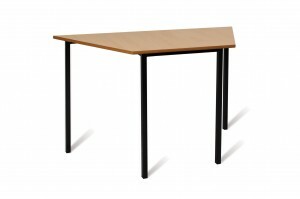 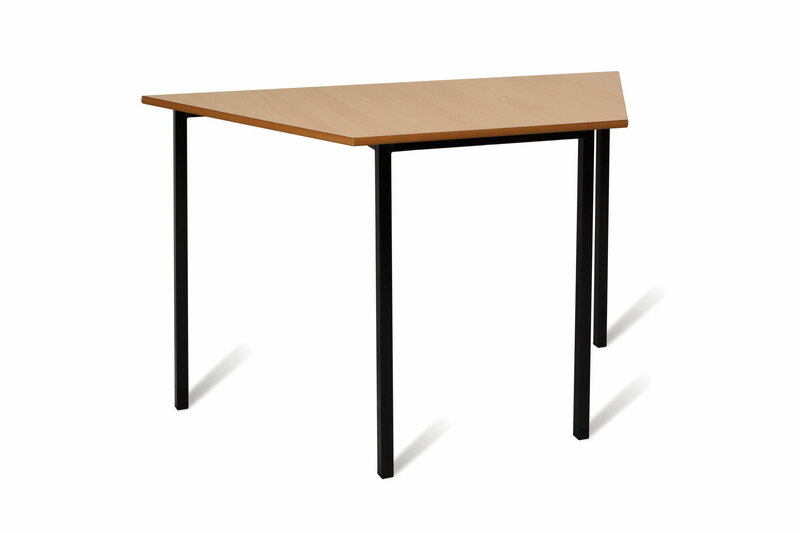 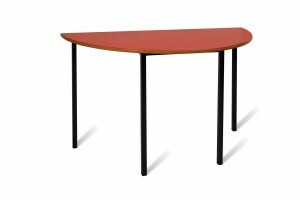 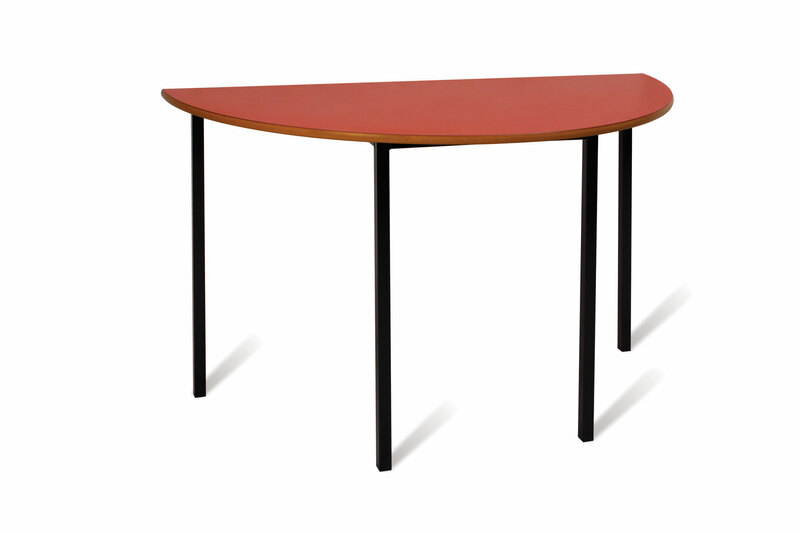 Advanced Tables are available in a wide range of top finishes including Laminated MDF in Beech, Blue, Red, Green and Yellow. 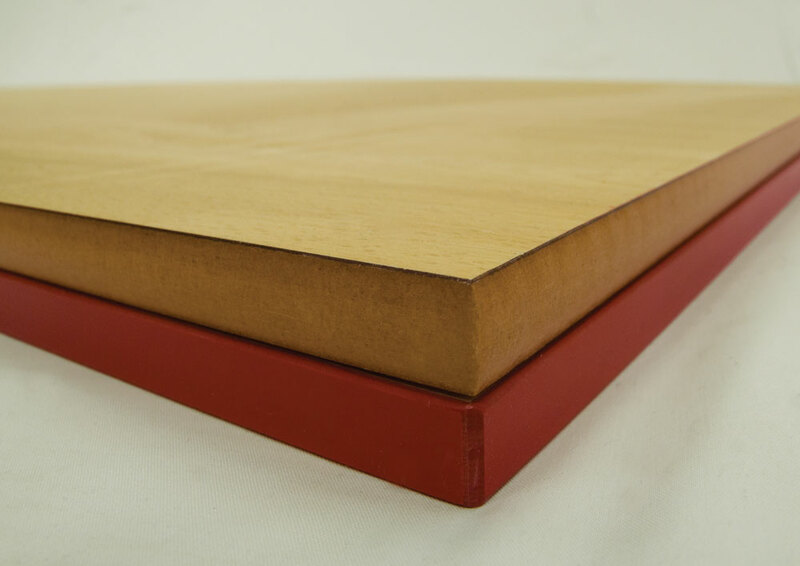 We also offer a selection of table edge finishes. 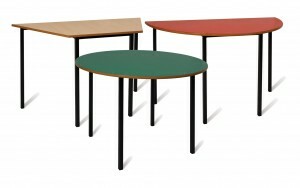 These tables can be made in many different shapes and sizes and many will spiral-stack.